While the ballot initiative is a show of support on the part of students, it does not necessitate any action by the administration. 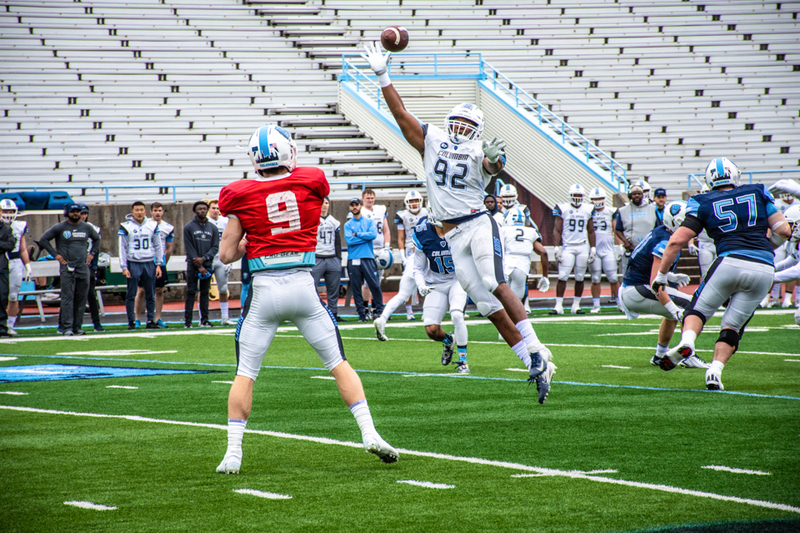 As student groups push for more drastic change, Columbia’s 2020 Sustainability Plan is expected to see an increased focus on carbon neutrality and include plans for greater energy efficiency and waste reduction, according to faculty involved in the initiative. 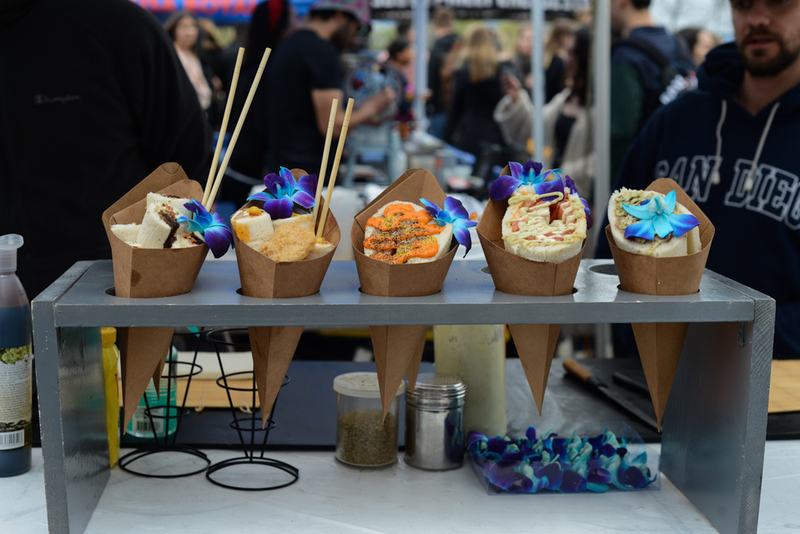 So far, many of the plan’s transportation goals have seen visible results around campus, with six electric intercampus shuttle buses as well as hybrid vehicles for Public Safety sporting Sustainable Columbia stickers and designs. Other goals in the greenhouse gas and energy areas, however, remain less visible and harder to track consistently, aside from annual progress reports. Michael Gerrard, director of the Sabin Center for Climate Change Law and co-chair of the Senior Sustainability Advisory Committee, said he is confident that most of the University’s established energy goals will be met by 2020. Gerrard also highlighted expectations for the 2020 Plan, which will include more detailed planning around energy efficiency and waste reduction, and will mention goals concerning carbon neutrality. 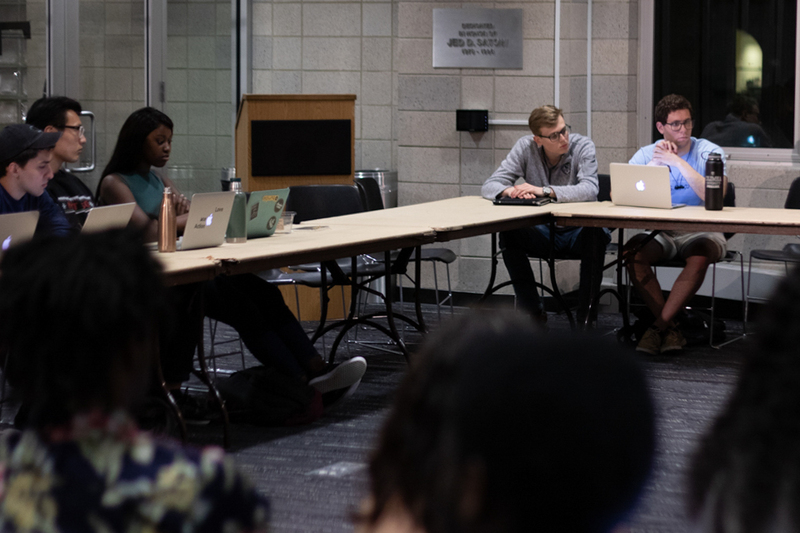 According to Gerrard, the Senior Sustainability Advisory Committee met a few weeks ago to discuss the fact that the University was headed towards carbon neutrality. 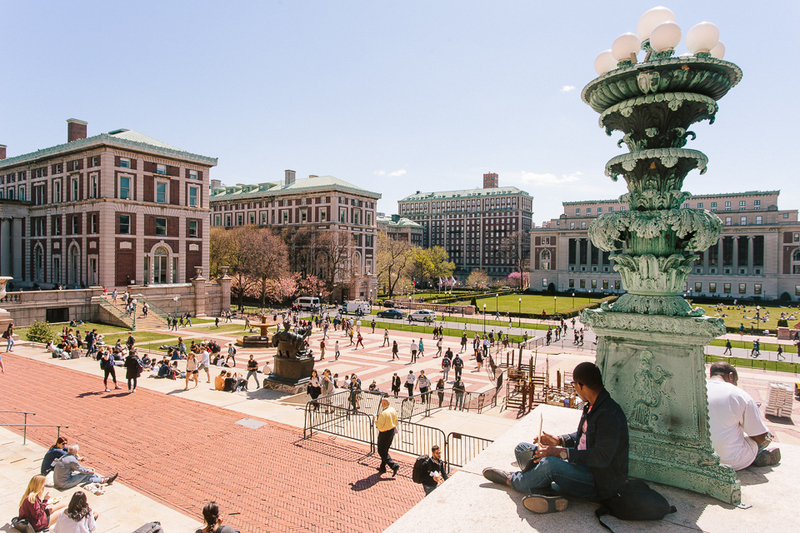 However, the University still does not have a hard date for when it will achieve full carbon neutrality, or net zero carbon emissions, having only matched the City of New York’s goal of committing to 80 percent reduction of greenhouse gases by 2050. 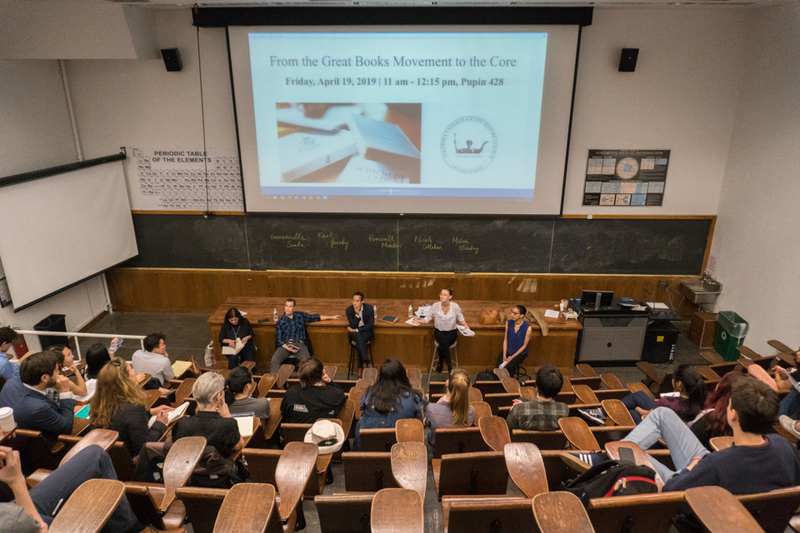 With 2020 a year away, student groups have mobilized, pressing the University to be ambitious in its next steps in sustainable practices. 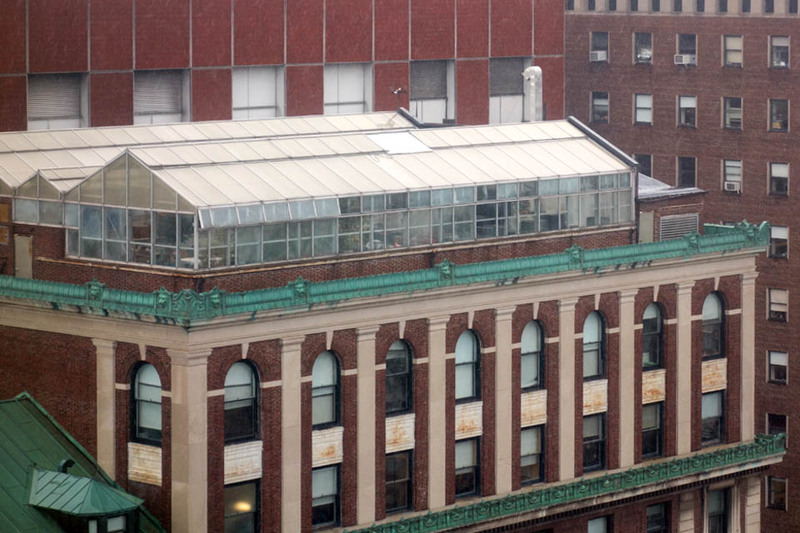 On March 15, student groups Sunrise Columbia and Green Owls are co-sponsoring a climate strike at Low Library. The climate strike comes as part of an international student response to climate change. The movement was inspired by 16-year-old Swedish activist Greta Thunberg, who she began skipping school to rally in front of the Swedish parliament in August of last year. Dr. Jason Smerdon, Lamont Research Professor in the Lamont-Doherty Earth Observatory and member of the Senior Sustainability Advisory Committee, sympathized with the ambition of student activists, but believes the University needs to take its time in order for the Sustainability Plan to be fully effective. 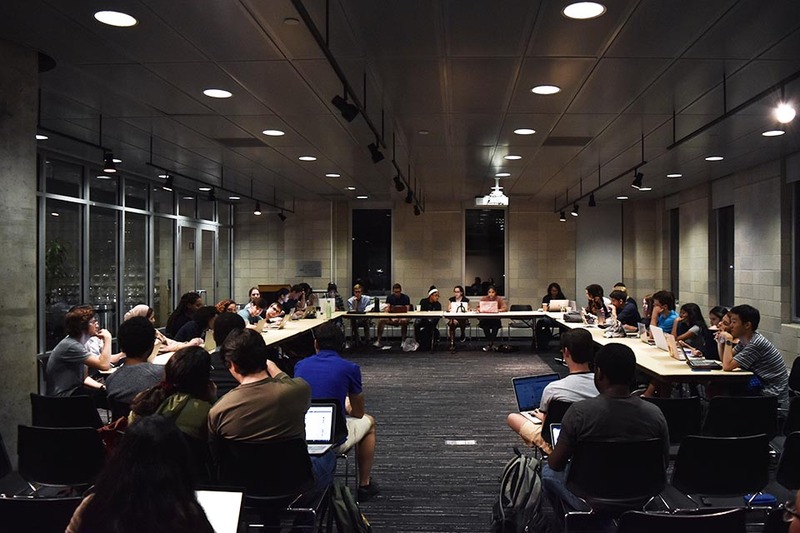 Columbia for Carbon Neutrality, a student group advocating for a 2030 carbon neutrality commitment, has been working on passing resolutions with student and faculty committees to support the goal. Reaching a 2030 target date would mean that the University would achieve net zero carbon emissions ahead of all of the other Ivy League schools, as well as any other university in New York. 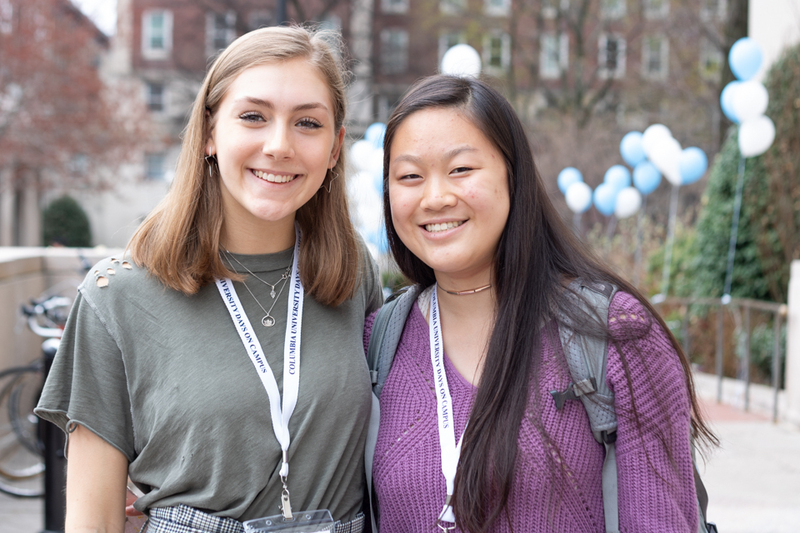 Arianna Menzelos, CC ’21 and one of the leaders of the Columbia for Carbon Neutrality campaign, believes that the ten year time frame from 2020 to 2030 would be a reasonably ambitious goal for the University to tackle. Smerdon spoke in full support of committing to a carbon neutrality goal, noting that it would have to be something the 2020 plan addresses. Although achieving carbon neutrality in ten years may appear challenging, Smerdon said he thinks this kind of student determination is just what the University needs in order to continue pushing itself.